One of the most amazing things about my job is being able to discover brands which I’d never even heard of before. Every day is a new skincare and beauty adventure, with new product releases and delving deeper in to the brands we stock to ensure we’re delivering top notch content consistently throughout the online presence of the sites. If you don’t know, I head up the SEO/Digital Marketing Team for the sites Beauty Expert, HQHair, Mio and Mankind – which are all such individual brands in their own rights! One site which intrigues me the most lately is Beauty Expert, as it specialises in high end brands such as Eve Lom, Jurlique, Caudalie and Decléor. Decléor is a Parisian brand, which has been around since the mid 70’s! But there’s certainly nothing 70’s about it. The elegant packaging of the Aromessence Neroli Oil-Serum is a delicate design which looks perfect placed on night stands and dressing tables everywhere. The perfect skin treat to hydrate and soothe your complexion over night, it’s taken my favourite oil formula’s and made them even better by turning a traditional oil in to what seems like a more concentrated boost of excellence to your skin. I recently polished off my bottle of Vichy Micellar Oil about a week ago (which is pretty rare, I hardly ever finish anything! 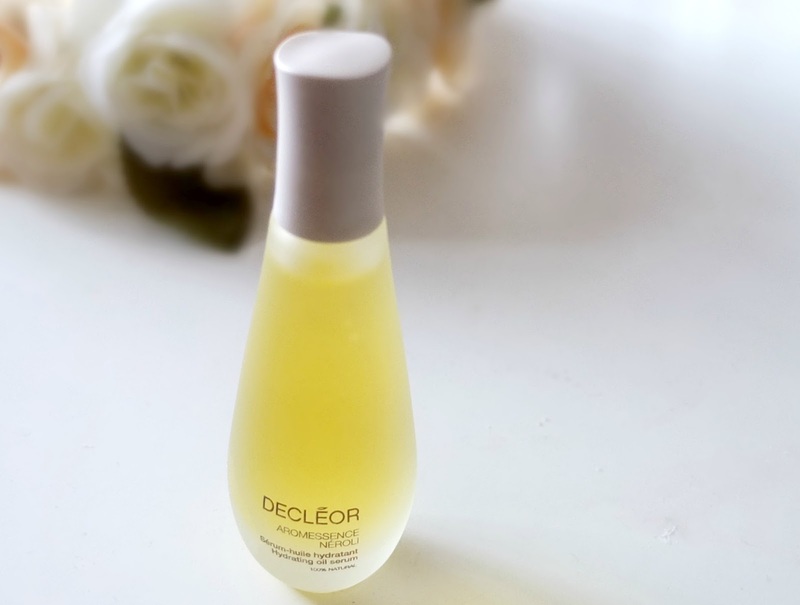 ), so the Decleor Micellar Oil is a very welcome addition to my skincare routine. 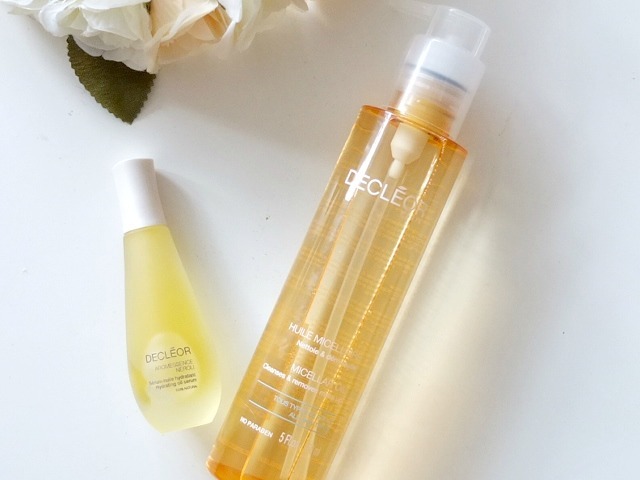 After just one use it feels like my skin is equally as fresh and clean as I found it with the Vichy oil, but the Decleor oil also appears to feel like it adds a little added boost of suppleness. The scent rings true to the Decléor brand ethos, which brings an element of Aromatherapy to your at-home skincare, with a very natural yet slightly sweet scent. With the weather now dropping so low that we’re seeing SNOW, I know I need to up my skincare game, as lately my forehead and nose have been showing signs of dryness. So much so, it’s making my foundation look awful. I’ve no doubt that the Decléor Oil Serum will help to protect as well as hydrate my skin, but only time will tell! So far it’s so good though. Previous Post Does Black Toothpaste Really Whiten Teeth?